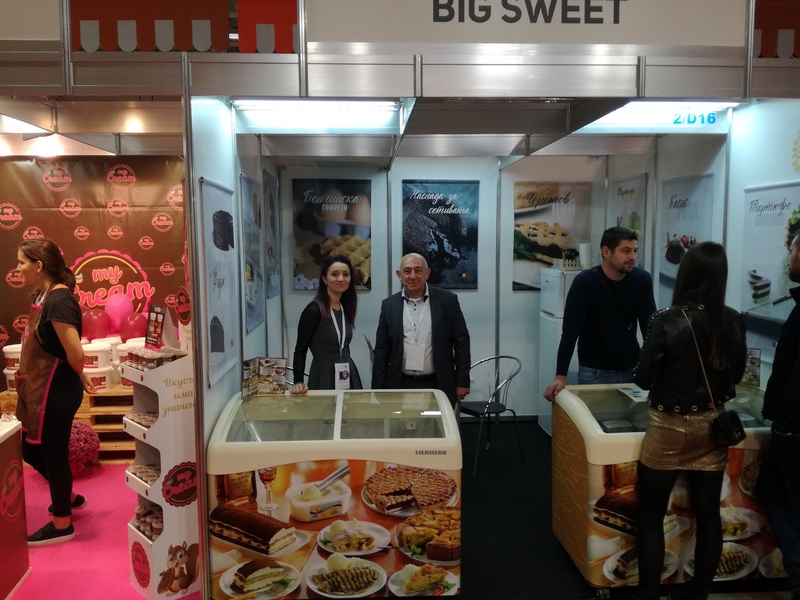 From 7 to 10 November last, this year’s annual exhibition for food-processing technologies and food INTERFOOD & DRINK took place at Sofia Inter Expo Center. 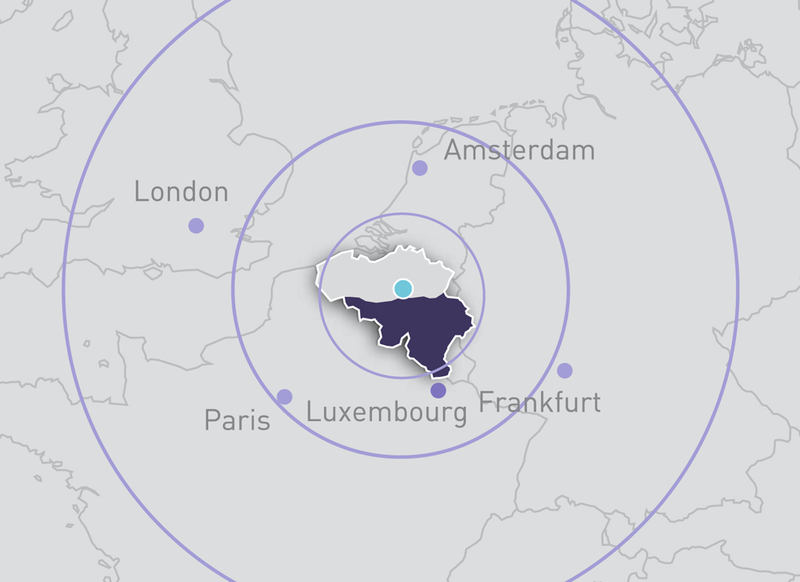 A quick look at the statistics shows out that there were over 500 exhibiting entities – manufacturers and traders, 162 out of which are brand new to this forum. 89 out of them are foreign businesses. 22 000 visitors. Main thematic sections presented: milk, pastry, meat, drinks (no beer) and industrial and professional equipment for hotels and processors. As a foreign participation, the collective booths of the Italian Commercial Chamber and the one of USA Embassy with its foreign trade department, looked rather impressive. Among the foreign companies with individual participation, most were Austrian, Greek, Turkish. Of course, there were Belgian products presented as well. Mainly, they were exposed at the pastry and desserts exhibition. Indisputable leader in quality and as a market share in the segment of pasta enhancers is Puratos: www.puratos.bg. For the first time Croc-in products appeared on the food show - also considered as the undisputed leader in quality in the niche of tartlets: www.croc-in.com. 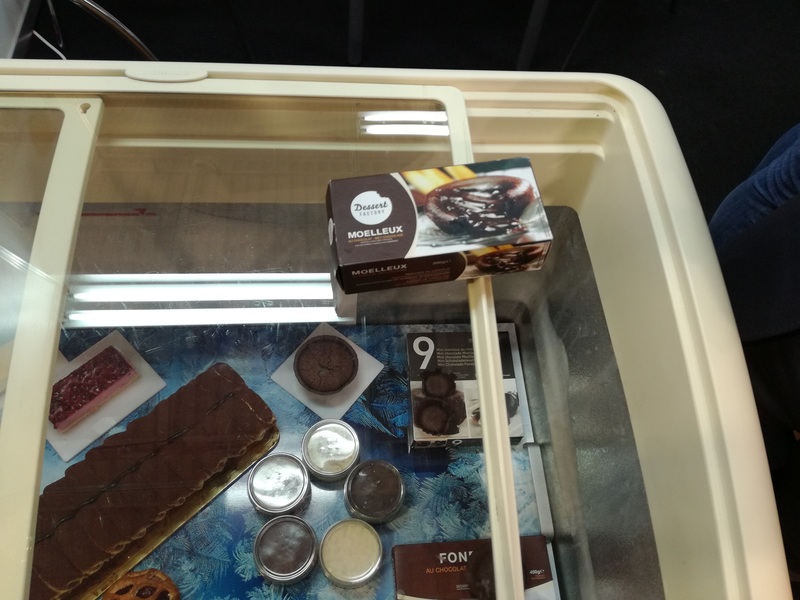 The products of The Desserts were of great interest as well: https://dessertfactory.be/ www.b-i-g.be www.gofrino.be For Bulgarian meat processors, Belgian comapnies are important raw material suppliers. 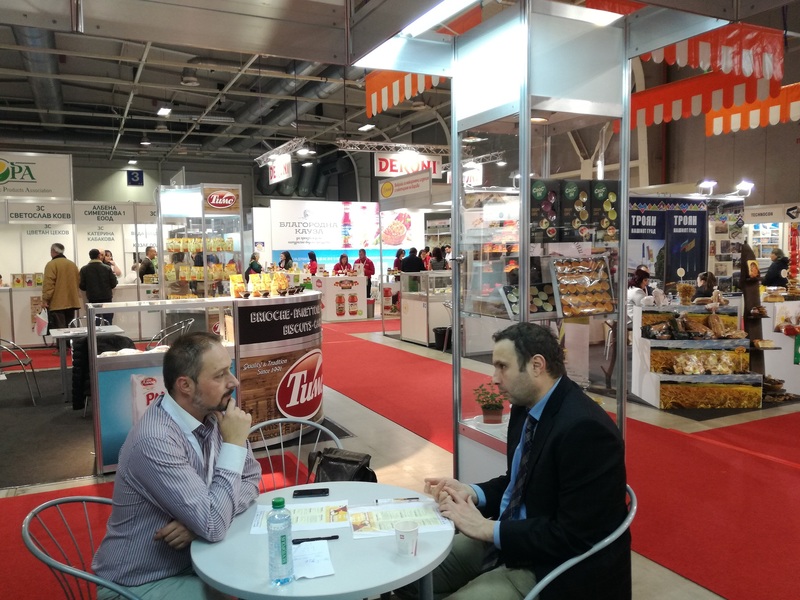 The Belgian products and the companies that offer them in Bulgaria enjoy a steady upsurge among customers. “Made in Belgium” is becoming a stable reference in the culinary community for its undeniable quality and knowledge. The accompanying assistance of AWEX to traders working with Belgian products is also becoming more and more recognizable and welcomed. For AWEX team this is an honor and a pleasure.